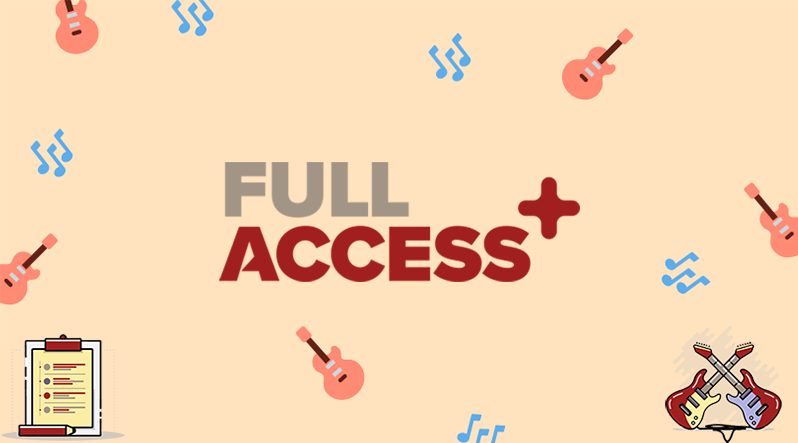 Full Access Plus, How it Works and Which Class is Right For You? Hi everyone! Some of you may already know about our live group sessions, Full Access Plus. We’ve recently made some exciting changes to the Plus program and I’m here to tell you about them as well as give you a general overview of what these live classes are. Read on to find out! Everyone gets a kick out of the Les Pauls and the PRS guitars, the Taylors and the Martins but let’s not forget about Gretsch Guitars either. 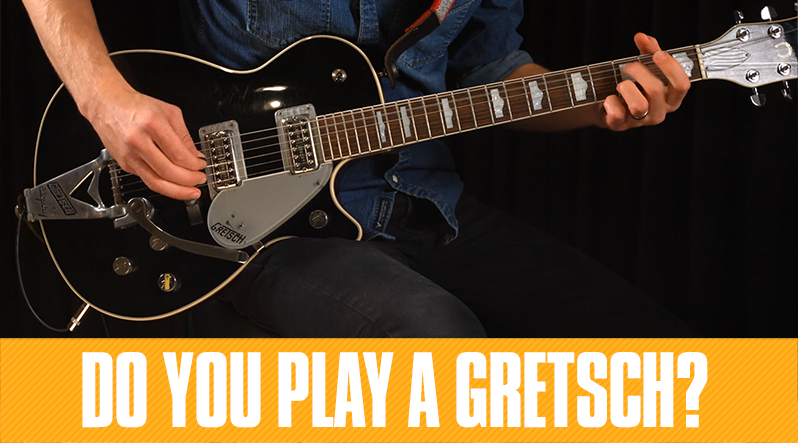 Gretsch Guitars started in 1883 in New York and since then, the brand has been synonymous with a number of players, including our very own Anders Mouridsen. Besides Anders, here are a handful of great players that have taken up Gretsch Guitars, specifically, the Gretsch Duo Jet. 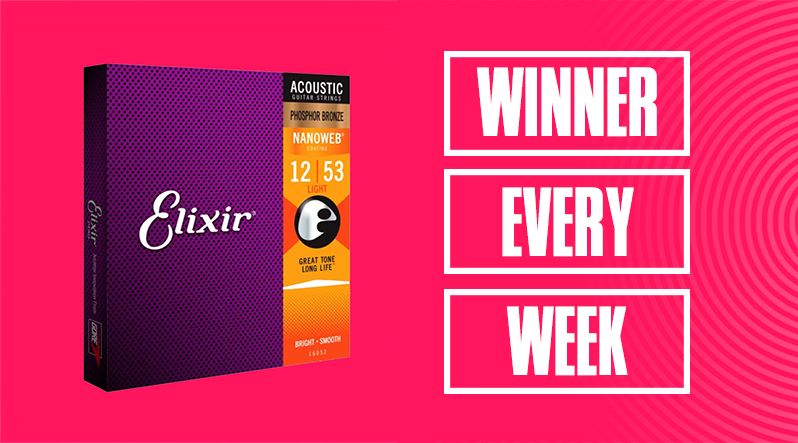 Guitar Tricks is happy to announce a weekly giveaway in the month of October in partnership with Elixir® Strings. This contest is open to US residents only, 18 and older. Hi there! This week, we're back to talk to someone special. 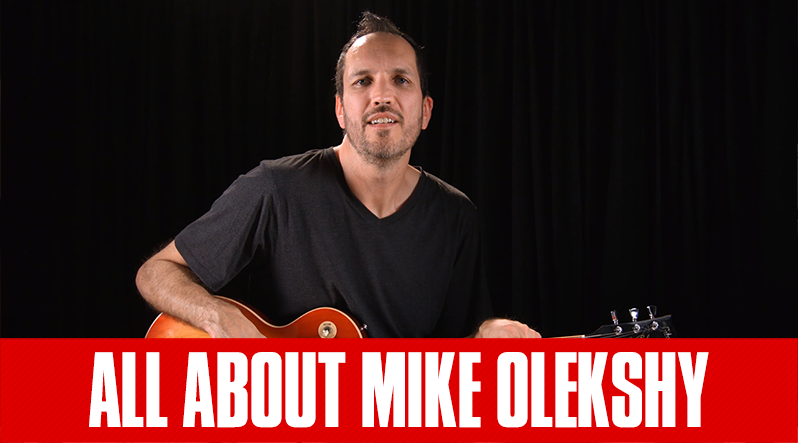 Whether you're a Guitar Tricks Full Access member or a first-time visitor, Mike Olekshy is someone you probabaly recognize. 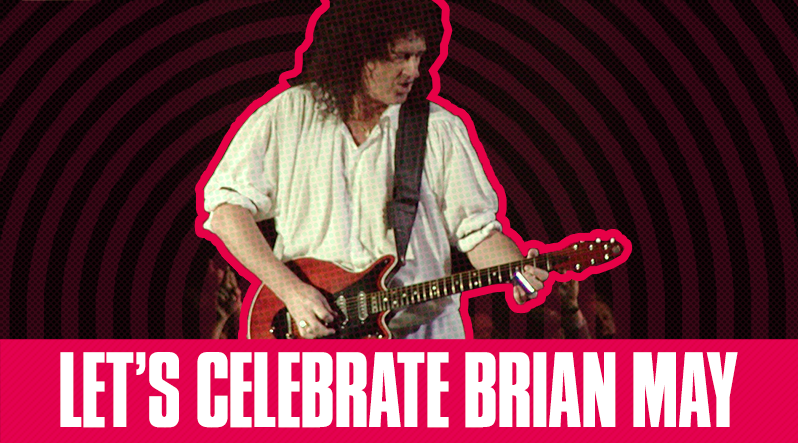 Mike is a prominent instructor here at Guitar Tricks and teaches a variety of lessons in rock, blues and more.